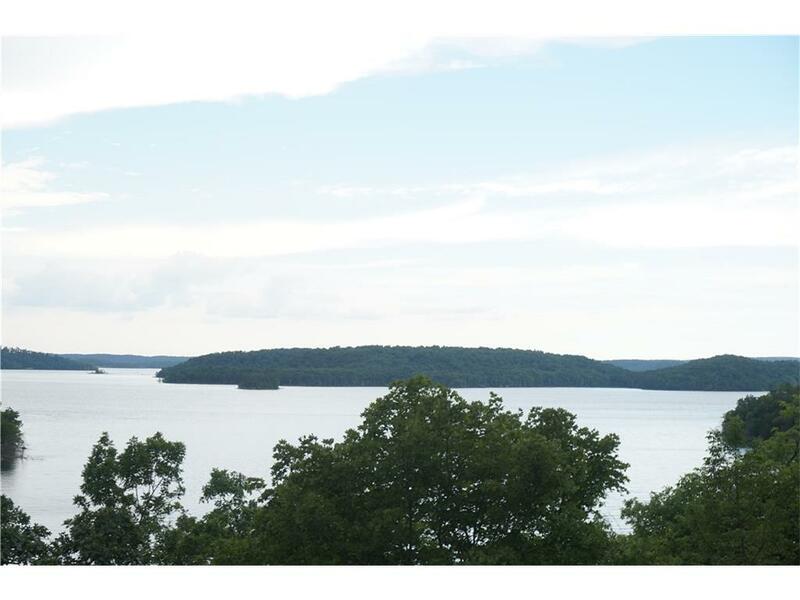 First time on the market in 35 years ~ don't miss this once in a lifetime opportunity to grab a unique piece of Beaver Lake! 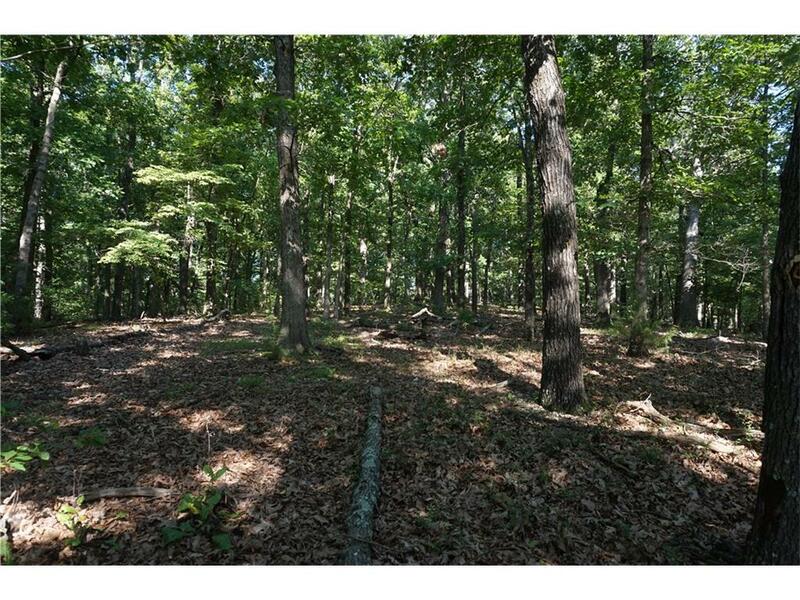 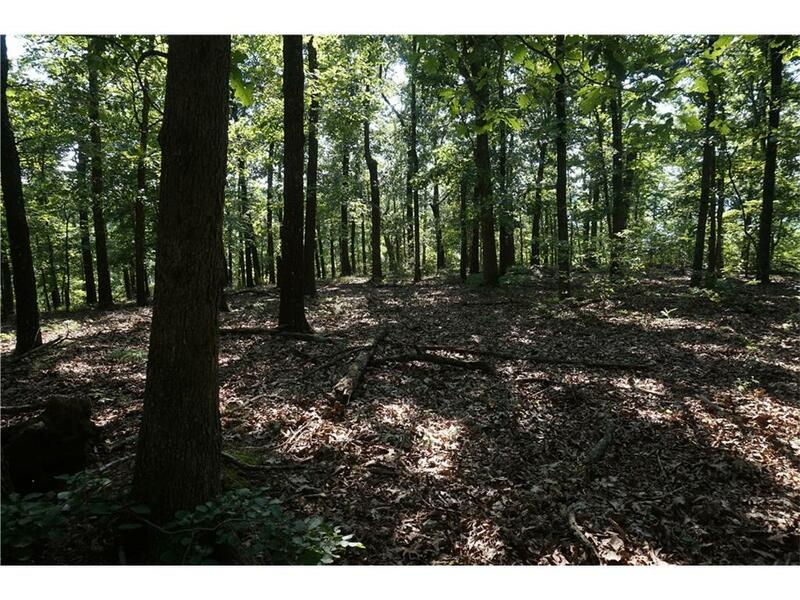 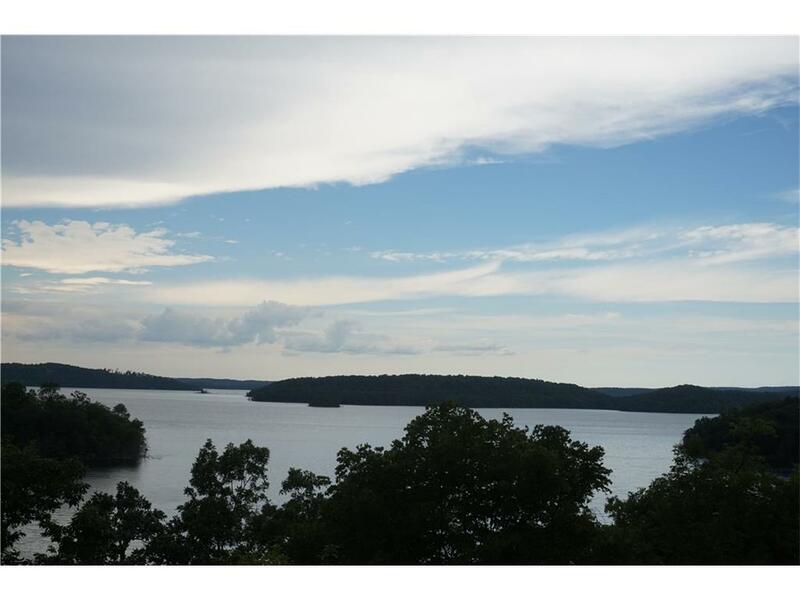 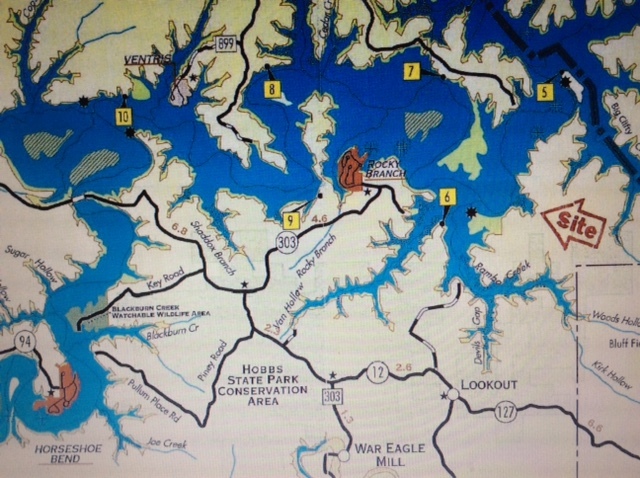 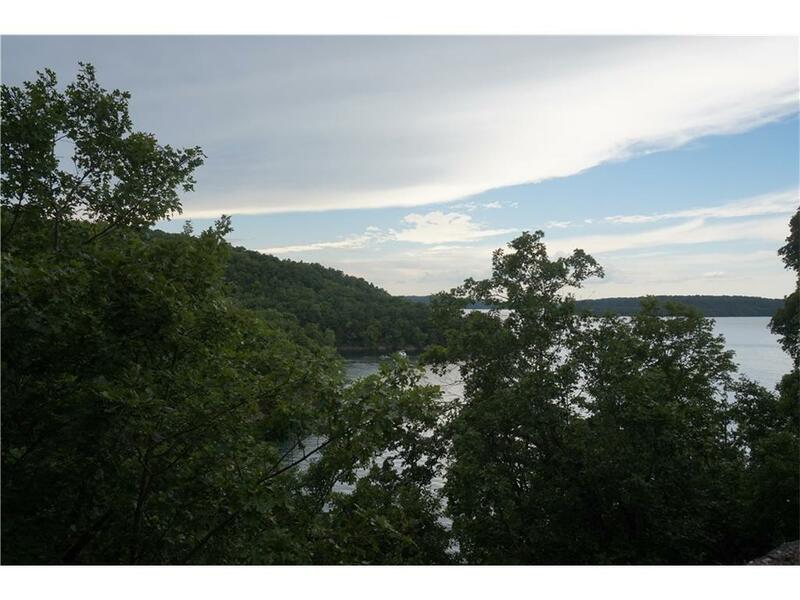 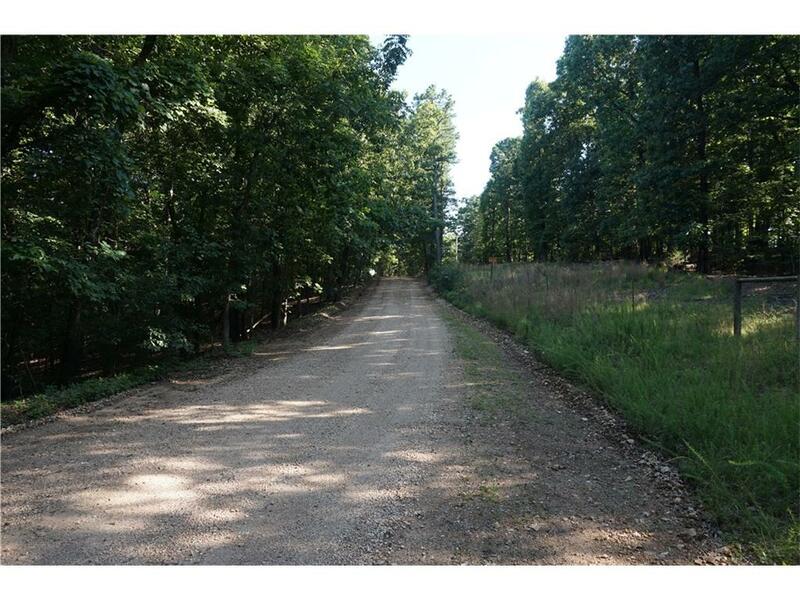 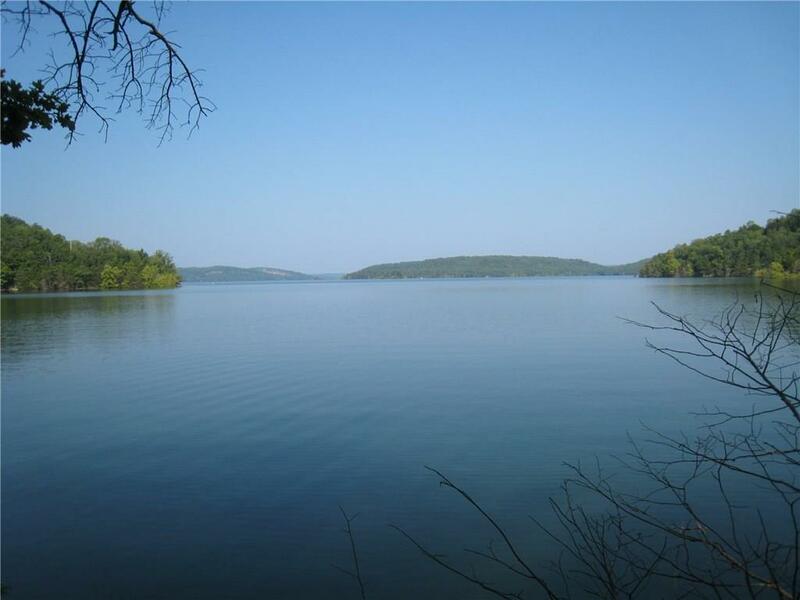 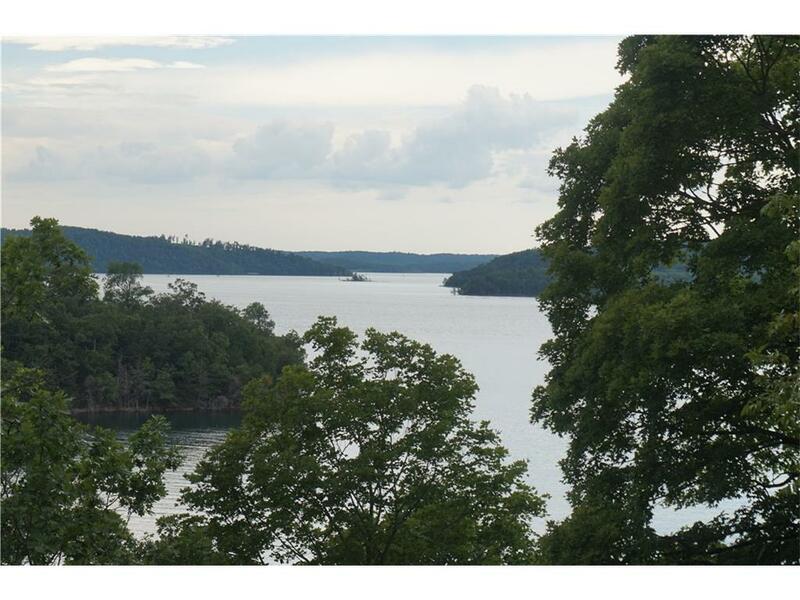 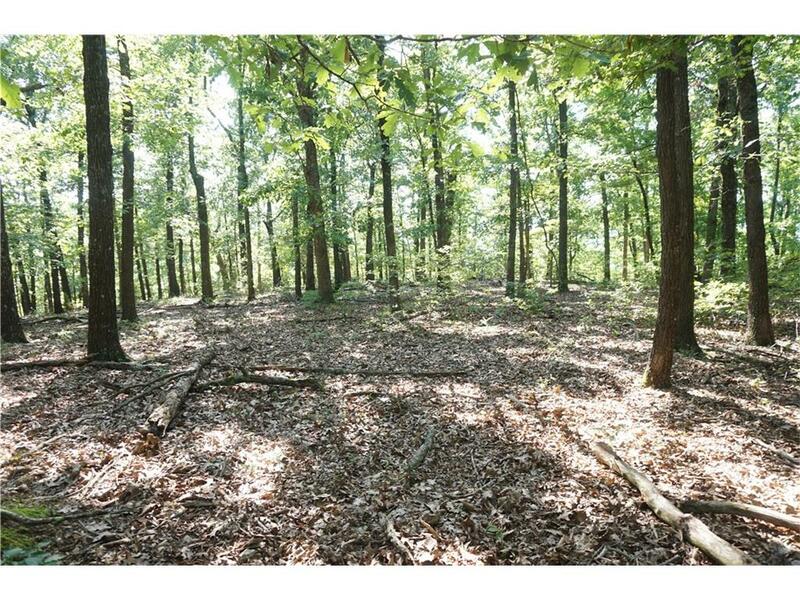 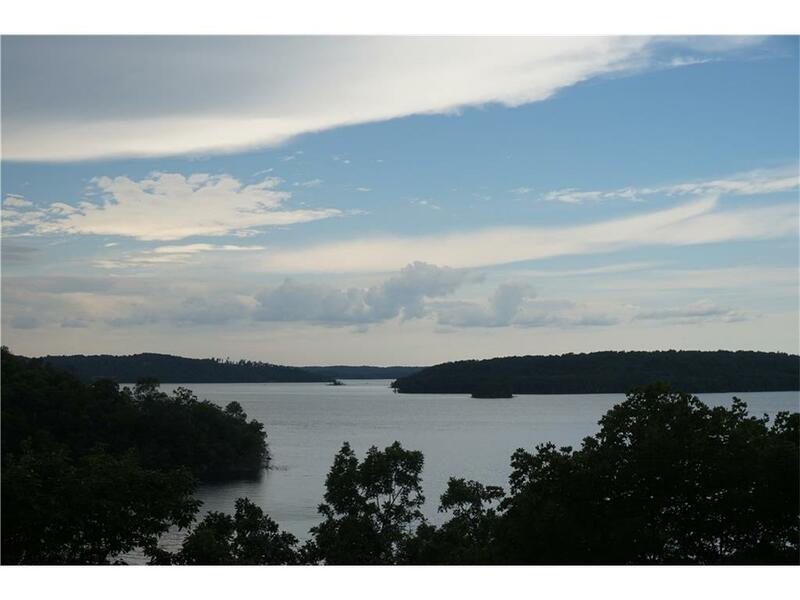 Spectacular 6 acres of lakefront property located off Pine Top Rd, a remote and secluded area of Beaver Lake. 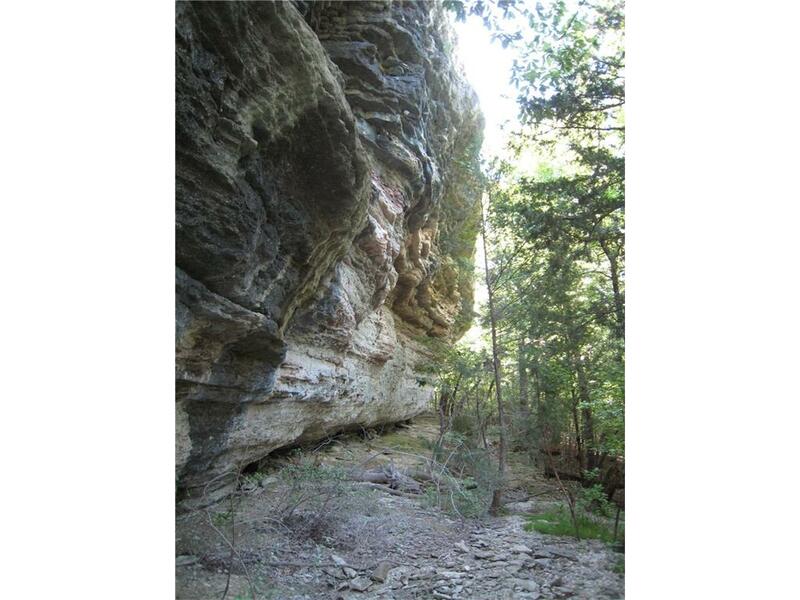 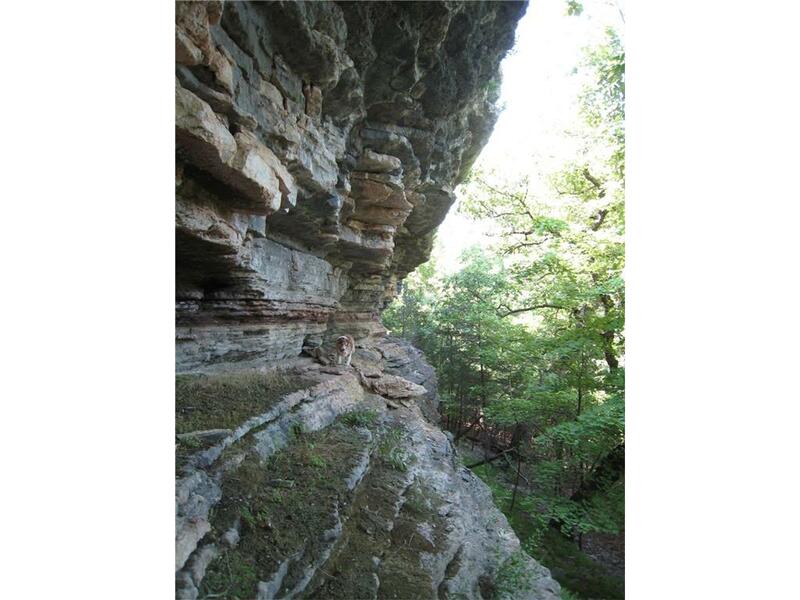 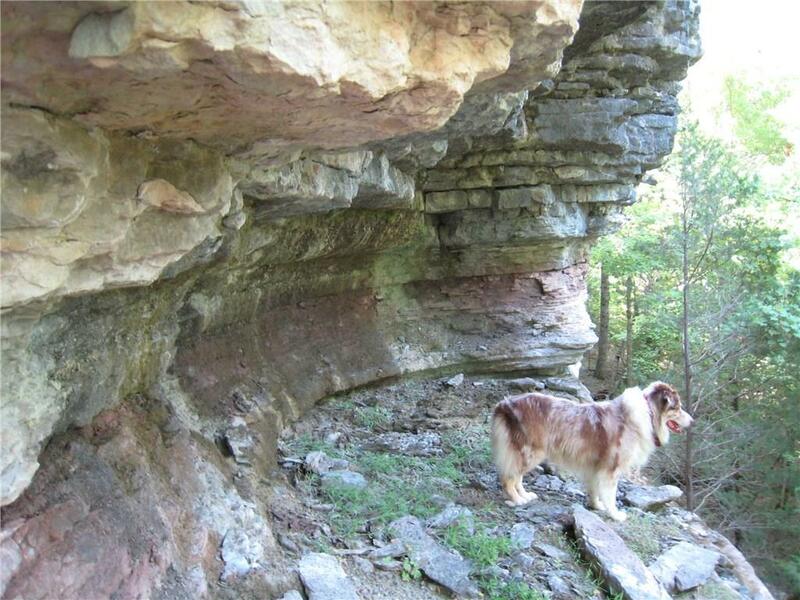 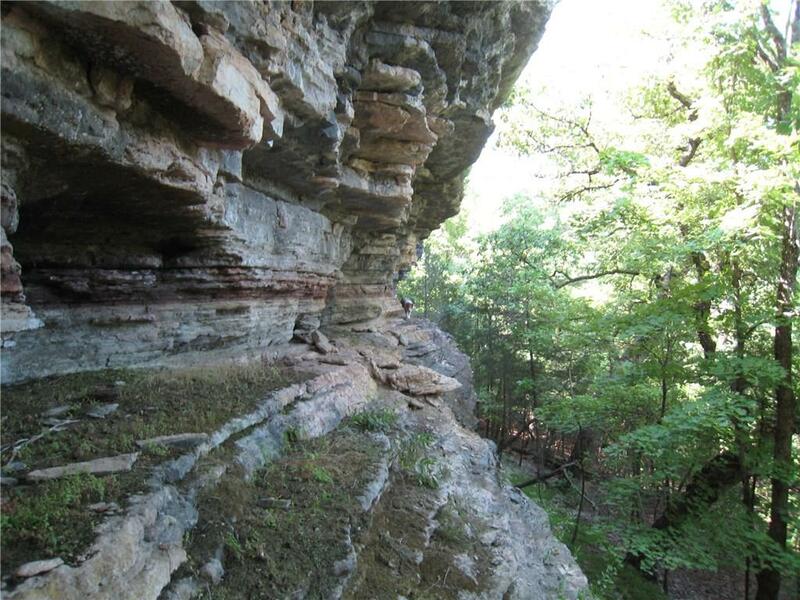 Mostly wooded, the land boasts state park quality bluffs and breathtaking limestone outcroppings. 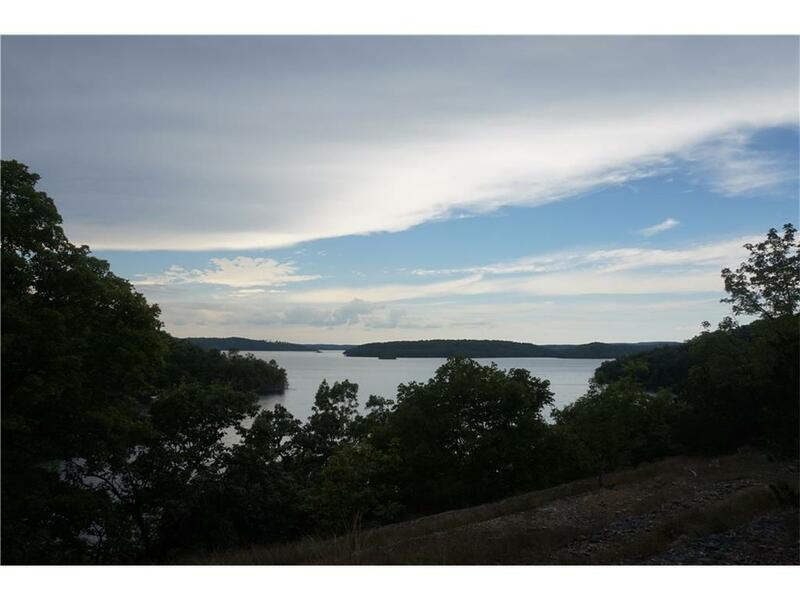 The 670 ft of lake frontage on this Corps of Engineers lake provides some of the best views of the water. 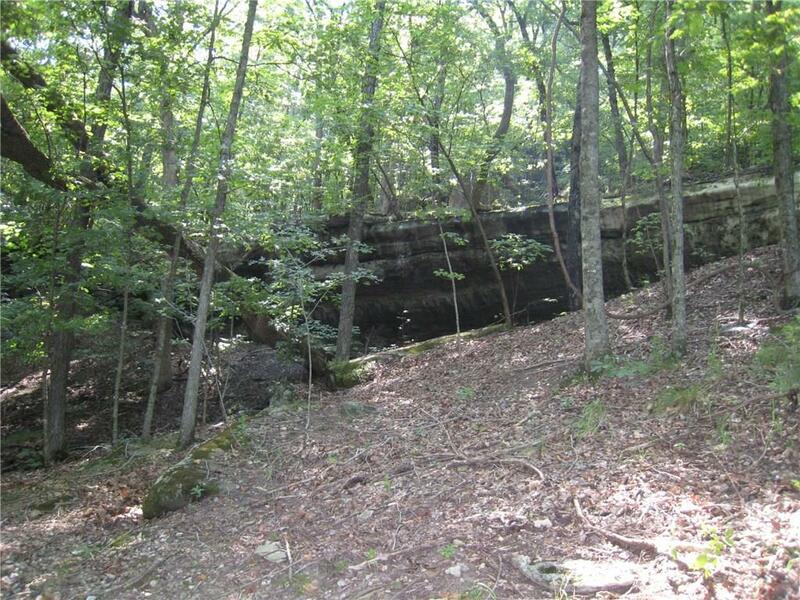 Acreage sits northeast of the War Eagle Mill and west of Clifty. 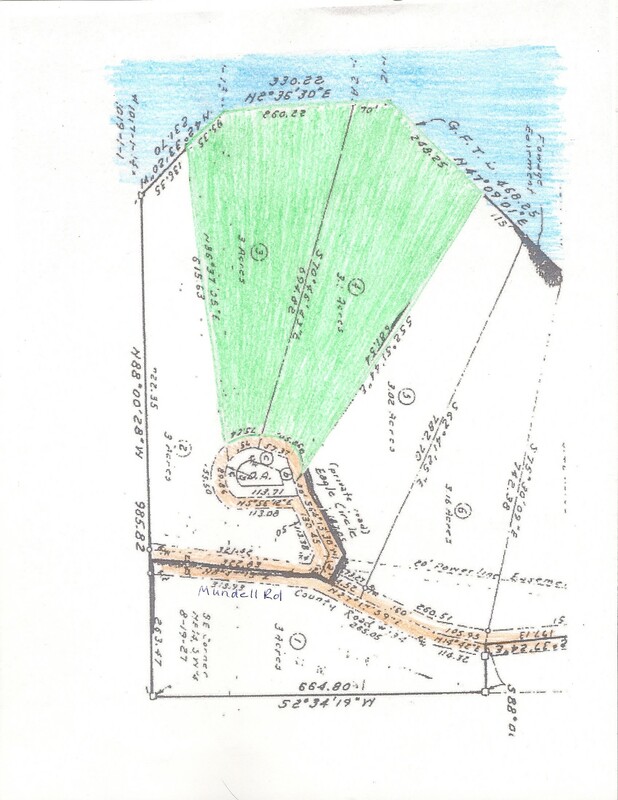 Electric located at the street. 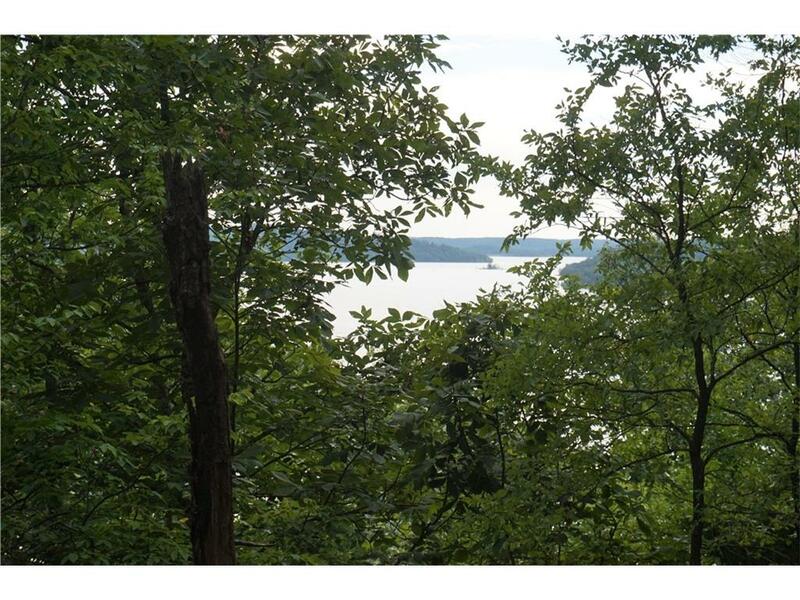 Bring your builder and get started on your dream home to enjoy this million dollar view! 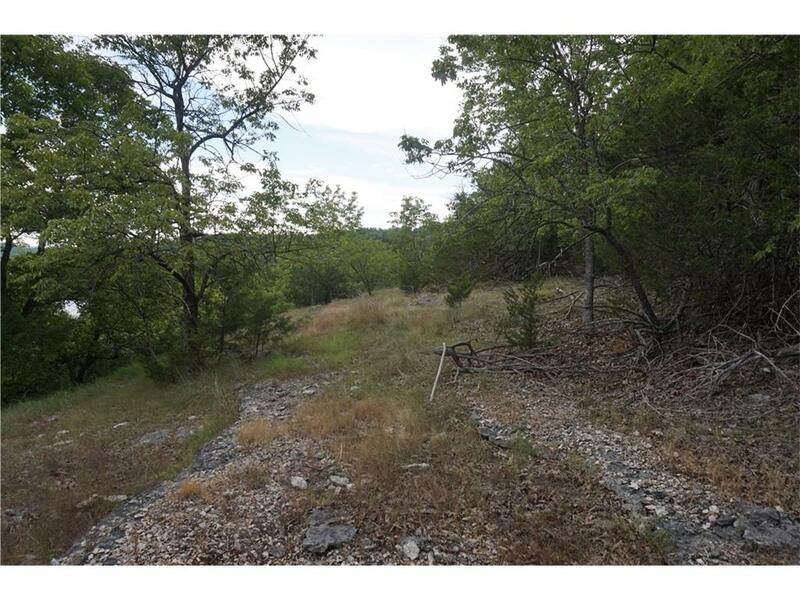 Contact Mark Risk for details and directions, 479-841-5404.